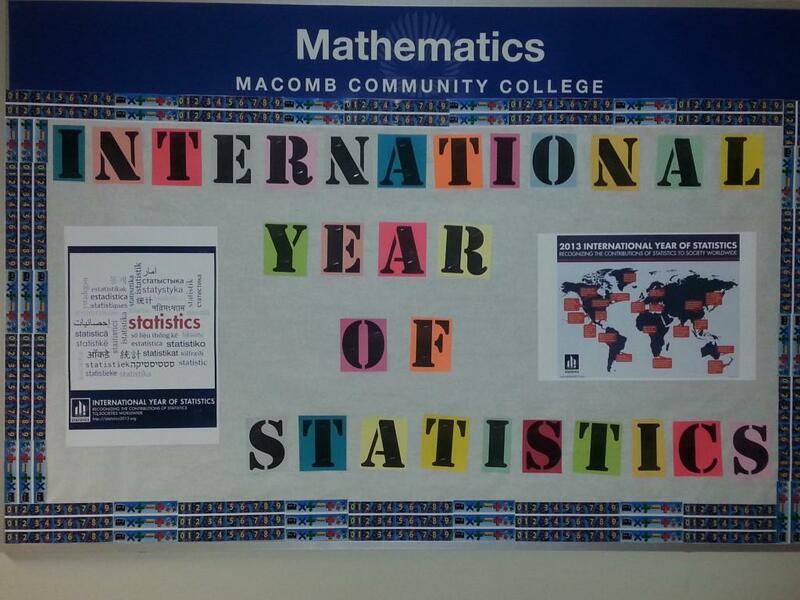 I found out that 2013 is the International Year of Statistics and so I had my work study students create this bulletin board in my department using the posters printed from the event website. Everyone who has walked by has been really intrigued by the word statistics written in so many languages. I’ve heard many discussions about what languages they think are represented on the poster. I’ve also heard many discussions about the world map with all of the uses of statistics in countries around the world. Although this was just a small bulletin board, it ended up being such a great discussion starter! In my Math for Education class we talk about communicating mathematics. I always mention books that I think would be helpful for my students to read as resources for making sure that they can reach out to all of their students. I remind them that they will be working with a diverse group and that not every child that they will be teaching will speak English as their first language and not every child they will be teaching will see the world the same way that they do. 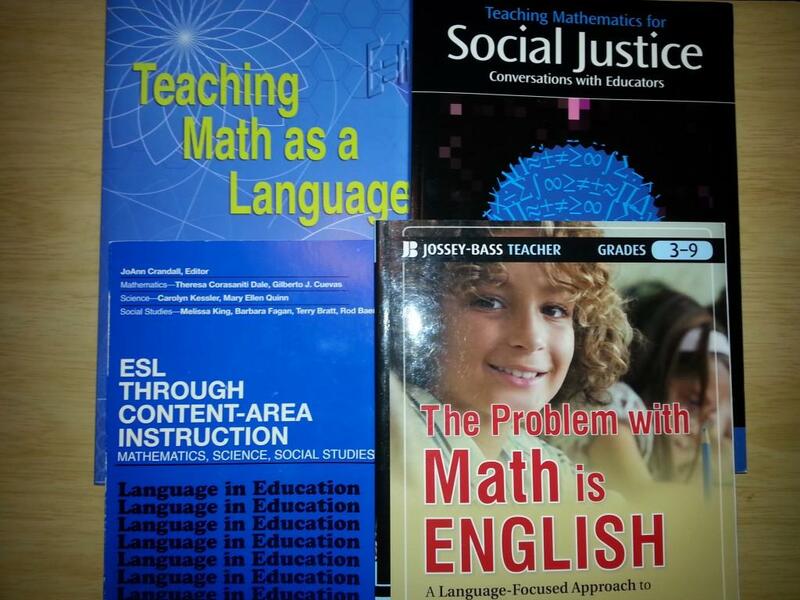 Some of the books that I recommend to them are Teaching Math as a Language, ESL through Content-Area Instruction, and The Problem with Math is English. This summer I actually attended the Midwest Institute for International/Intercultural Education and created an entire module to accompany topics of cultural diversity, human rights, and social justice into my Math for Education classes. I highly encourage everyone to attend the Midwest Institute at least once! Once the module has been published and approved, I’ll let everyone know. Every semester for about 2 years now, I have had my students participate in my college’s library fair. At the beginning of every semester the students are given a topic and are asked to create a tri-fold poster display that is hung up in the library for a week. In the past our topics have been Indian, Russian, and Chinese Mathematicians and Statisticians. This semester our topic is Polish Mathematicians and Statisticians. Several of my students have already told me that they are very excited about participating in the project because they are of Polish decent and this is going to give them a good opportunity to learn more about their own culture! The library fair is open to the entire community and anyone who attends the fair and answers questions about the displays that my students have created get MMII Credit, which is essentially credit toward a free cultural competency certificate that the college offers. I always encourage all of my classes to get the certificate because I truly believe that diversity and cultural awareness is truly something that my students need to know more about. Besides that, though, I remind my students that this certificate is something that will definitely look good on their resume when they are applying to transfer to a university in the future or applying for a job. I know that what I’m doing isn’t necessarily for everyone. Some people might argue that I need to just stick to teaching mathematics and not deal with anything else at all. Honestly, I must say that most of my students have told me that they appreciate that I’m helping them to become more aware of the world around them. For example, when my students were creating the Chinese Mathematicians posters, one student found out that there was a Chinese Mathematician at the university that was thinking about applying to and she actually went to the university and interviewed him for the poster. She said that talking to the professor at the university was great confirmation for her that it was the university that she actually wanted to attend. 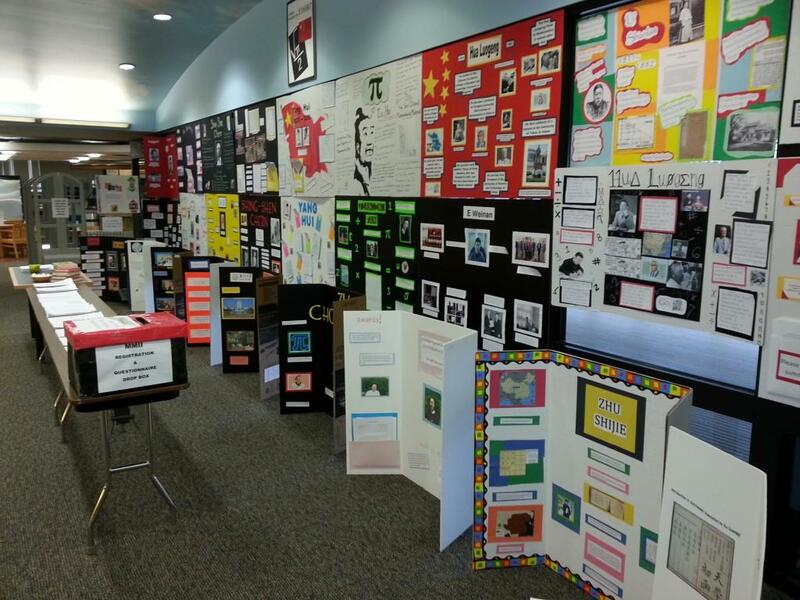 So, you never know what type of impact these projects will have on your students. I highly encourage to incorporate diversity into your classes, whether in a big way or a small way. I know you won’t regret it! This entry was posted in Uncategorized and tagged Diversity, Ramblings, Statistics on September 28, 2013 by Jon Oaks. 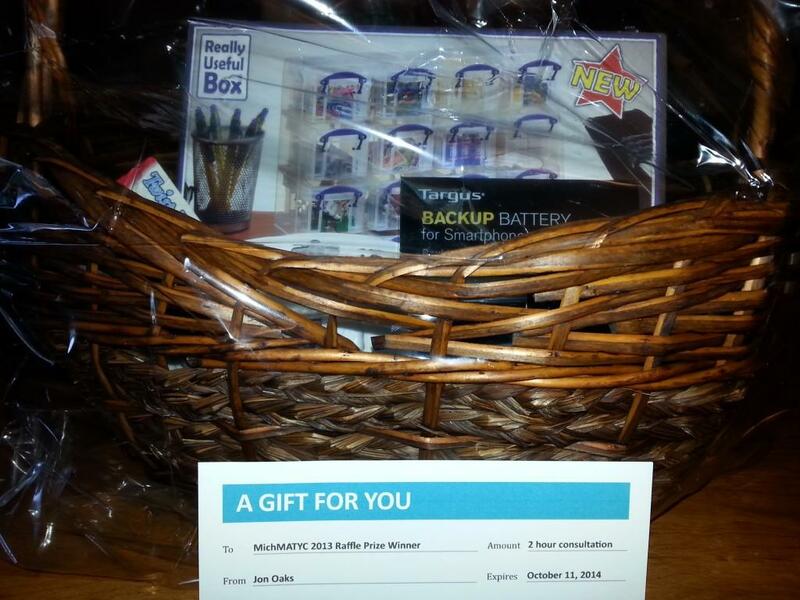 As part of MichMATYC’s Fall 2013 Conference coming up on Friday, October 4 – Saturday, October 5, I was asked to create gift basket to be used as a raffle prize during the conference. I gladly agreed to help out by making a donation! A picture of the basket and a description of what’s all inside it is below. I hope to see you at the conference and good luck winning the raffle prize! *Offer must be redeemed with Jon Oaks before October 11, 2014. Jon Oaks is a math instructor at Macomb Community College in Warren, MI, and the Professional Development Coordinator for AMATYC (The American Mathematical Association of Two-Year Colleges). The topics and format (in-person or on-line) of the consultation are negotiable. Please contact Jon Oaks directly to schedule the consultation. This entry was posted in Uncategorized and tagged Conferences, Ramblings on September 28, 2013 by Jon Oaks. I wanted to get tips for becoming a better blogger myself. I am considering having my students write blogs themselves (similar to this idea), as I truly believe that if my students write about what they are learning, then they are more likely to retain the information long-term. I have a few students this semester who are homeschooling their kids at home and have asked me for suggestions for teaching their children mathematics and I heard there were some home school bloggers coming to the conference and I thought that I might be able to network and get some ideas from them. 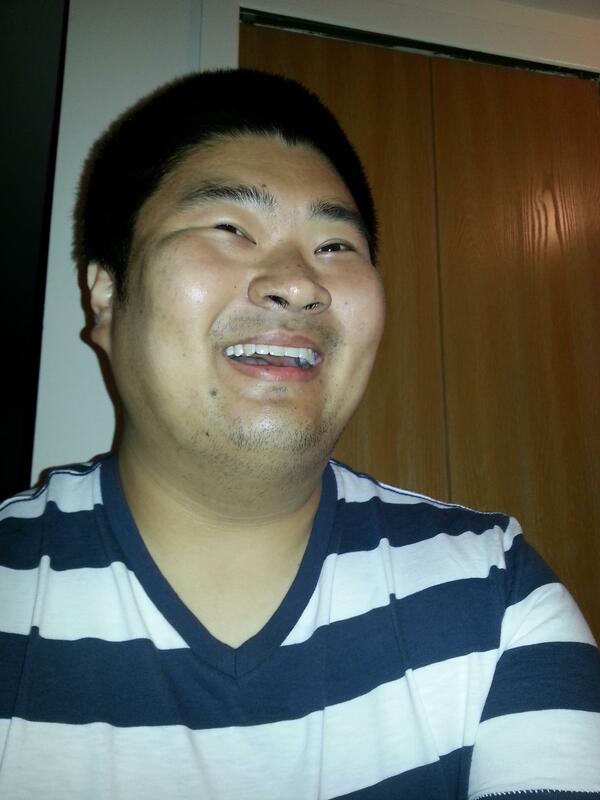 In terms of being a better blogger myself, I learned that I need to have a Facebook Page for my website. I feel like I could definitely reach more people with all of the great ideas that I use in the classroom if I have a Facebook Page were I can share things that don’t necessarily fit onto this website. Right now I am doing this using Twitter by sharing links that I like and so forth, but the general public isn’t on Twitter– most of them are on Facebook. I was part of a home school blogging discussion in which I learned that I need to have a regular blogging schedule. I was given several tips for setting up these schedules – from very simple to very extreme. The plan I liked the best is just to set-up a schedule of topics at the beginning of each month that you want to write about in the next month. I can definitely relate to this as it is very similar to what I do in writing lesson plans for my classes. 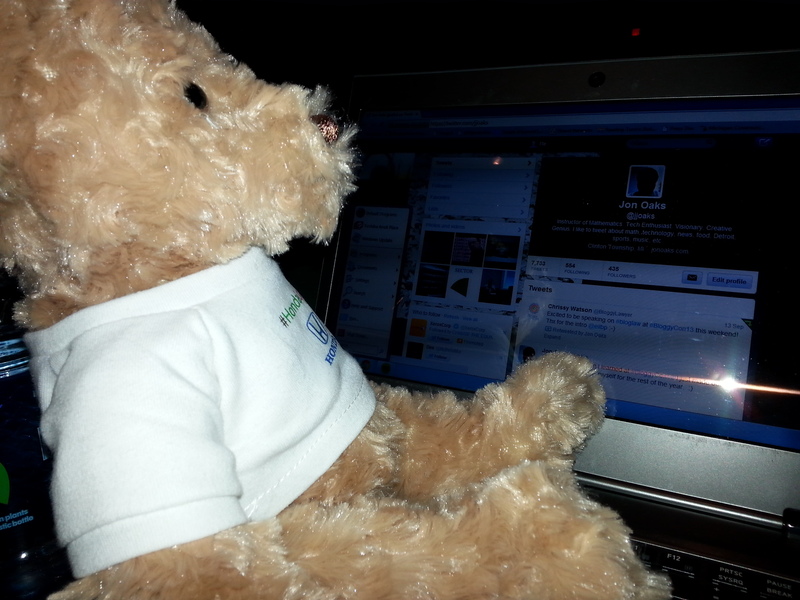 Most importantly, though, was all of the networking that I was able to do during the conference. I heard a talk by Honda on #HondaLove about the Top 10 Tips for Making a Perfect Pitch. All of the tips were very helpful for me in terms of the type of checklist of information that I want to create to give my students to help them as they are creating their blogs so that they will have the information that they need if it’s ever requested of them in the future. Although I was one of the few males there (I felt the need to mention this), I still learned a lot and I met a lot of great people who I hope that I will be able to work with in the future. 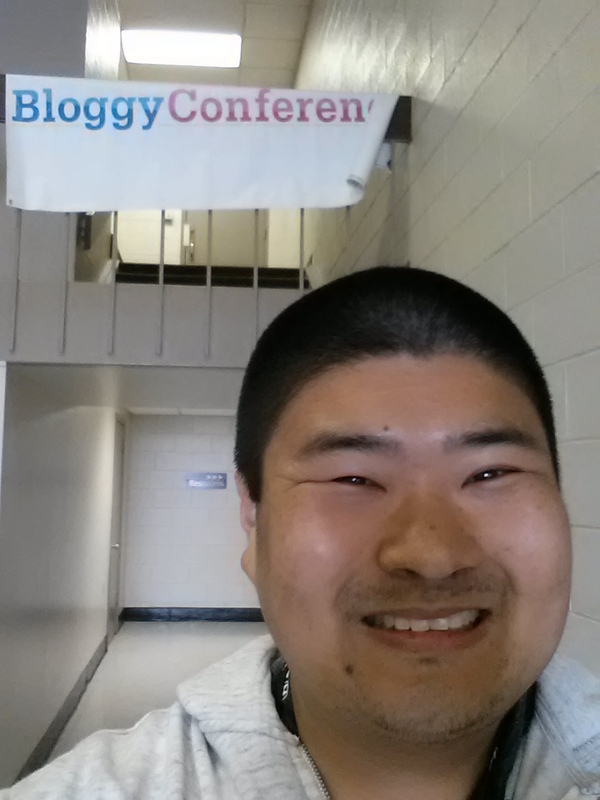 I would highly recommend that anyone interested in blogging or using blogs in the classroom attend Bloggy Conference or some similar conference in the future. This entry was posted in Uncategorized and tagged Conferences, Ramblings on September 15, 2013 by Jon Oaks.